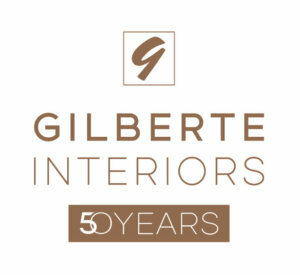 Gilberte Interiors, Inc. Homepage - Gilberte Interiors, Inc.
Gilberte Interiors ensures that every aspect of the final result exceeds expectations. Inspirational, functional, and comfortable spaces that make you happy to come home. Design, construction, delivery, and installation are all essential parts of who we are. 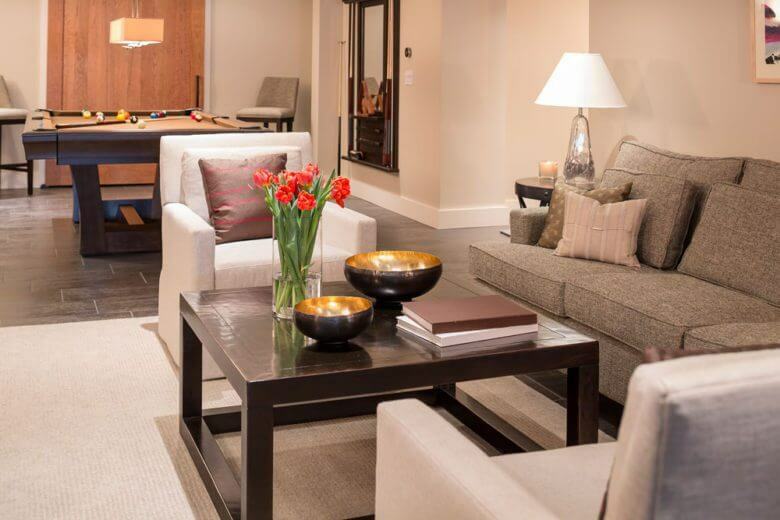 Gilberte Interiors creates stunning and functional living spaces that impeccably fit your needs and tastes. As a 50-year-old family business, we value and treasure long-term relationships and you can count on us to make sure every detail exceeds your expectations. 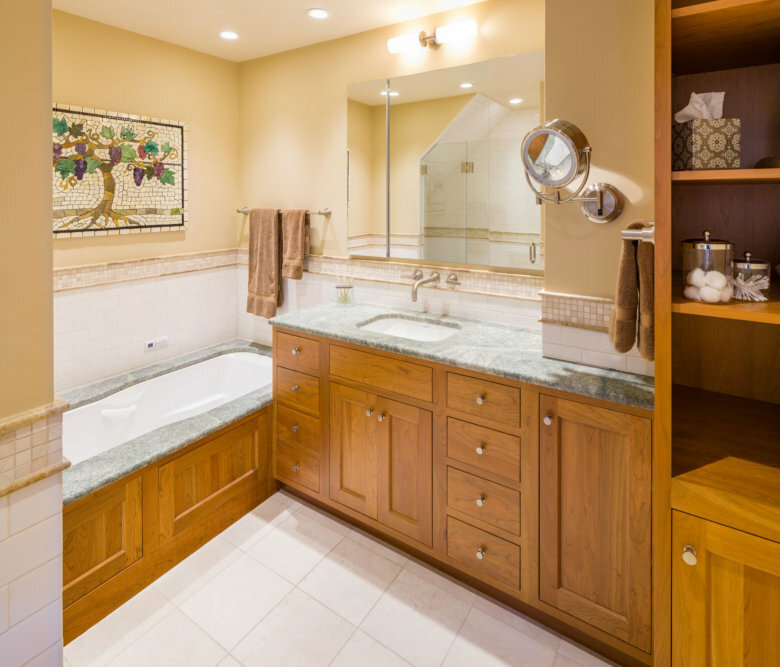 From custom fabrications and small renovations to collaborating with teams of architects, contractors, and specialists, we bring creativity, care, and insights that solve your design challenges. Showroom, or by scheduling an appointment. “The way I work is I like to get a picture of something, then back into the details. That’s how Aharon works. I would ask him a question and 15 minutes later, I knew all about the counter surfaces or types of tile I was considering. That’s what I need. It’s extremely valuable to find someone who is willing to spend that kind of time helping me learn. When a contractor comes in, he naturally wants to know where you want something, but the project at my house expanded to the point where I needed more guidance and support. 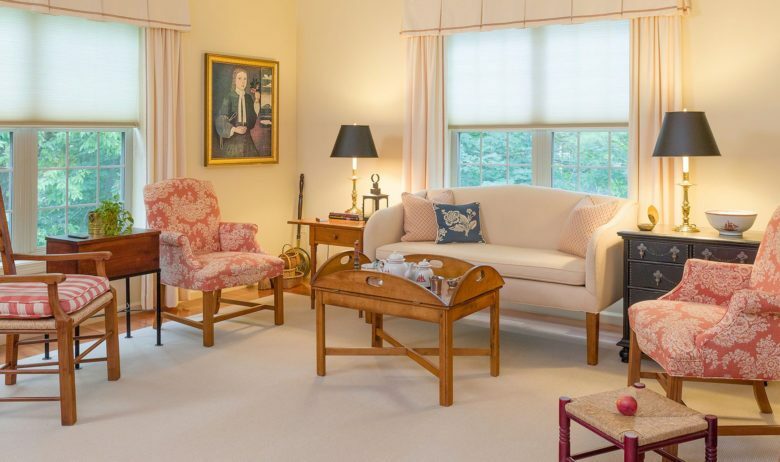 Anyone who visits instantly falls in love with this beautifully sited home perched above the Connecticut River with stunning sunset views of the Vermont hills. We wanted to make sure the house itself fully celebrated the location and gave all who visited a warm sense of home. 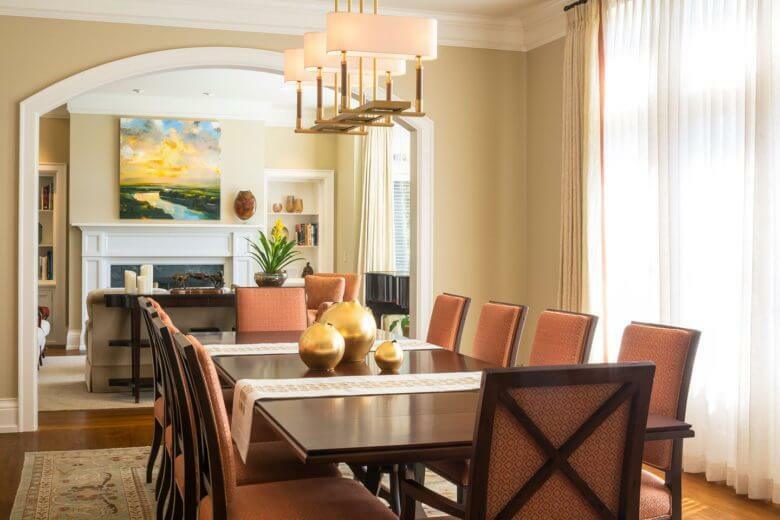 We relished the opportunity to create a sophisticated and inviting space for entertaining guests or welcoming home adult children. 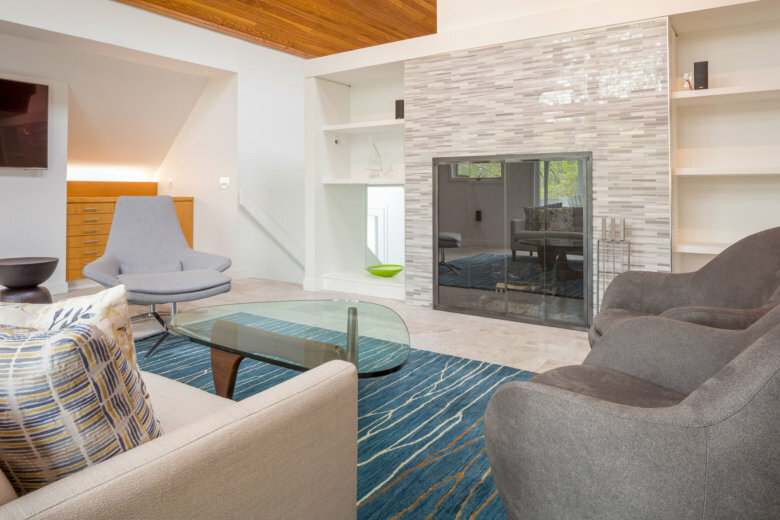 Sometimes we are the first people to touch a project, and sometimes we are brought in to work with contractors and builders who have already begun the process of transforming a space into one that reflects the client’s wishes. Both types present their own sets of challenges and each offers its own flavor of reward. 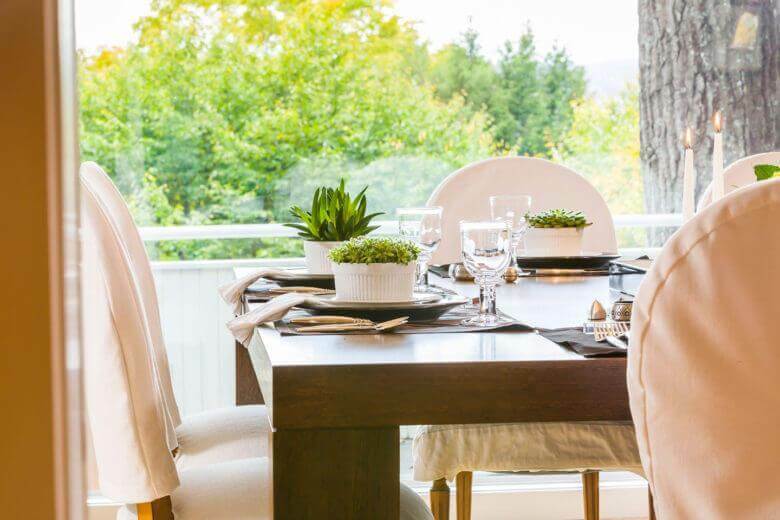 Imagine this scenario: You’ve just had your home completely redesigned—kitchen, living space, dining room—and you’re ready to enjoy the gorgeous results of all your dreaming and planning. You sit down to an elegant meal at your dining room table and gaze out a large bank of windows at . . . the very uninspired scene of a stone patio populated with last year’s furniture and tired potted plants. When a potential client first approaches me about design, we have a conversation. It doesn’t matter if we are designing a new home from the ground up or simply replacing a few key items, developing a relationship is a crucial part of the process—it’s foundational. 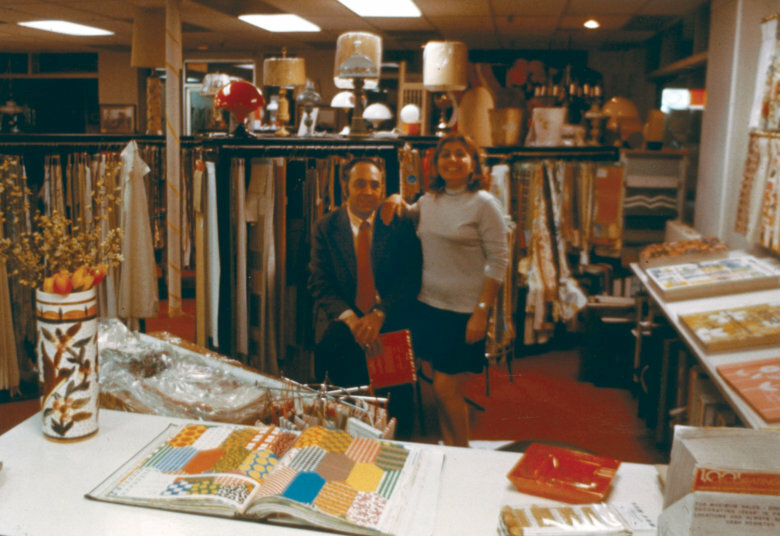 Nine years ago, a family visiting the Upper Valley from Manhattan stopped by our showroom. They were renting a vacation home on a farm in Vermont that we had designed and had looked us up. I came to realize that the sense of “home” we worked so hard to create in the place they were visiting had made a significant impact and spurred thoughts of how they could bring that same feeling back to Manhattan. 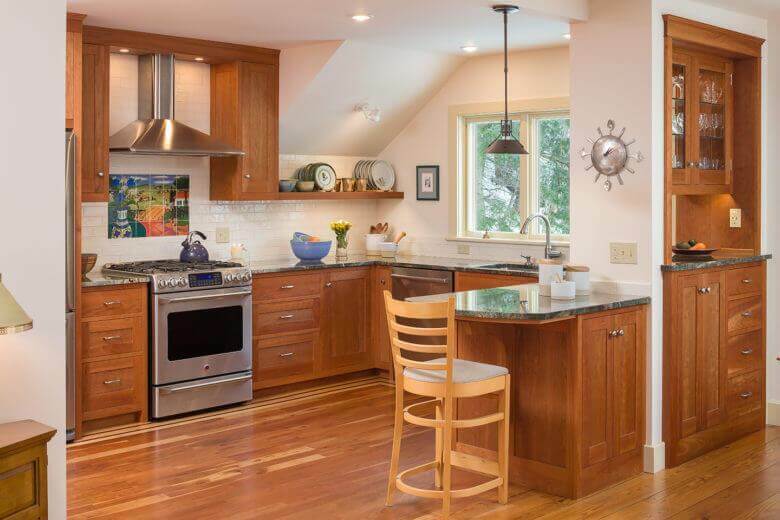 When I first walked into this Sunapee kitchen, I could tell this was a kitchen that had seen thousands of family dinners, where parties and informal gatherings had budded and bloomed, where a busy family had landed after weekend days full of skiing. It was a space of love, complete with worn Formica and aging appliances. Fifty years ago, in the fall of 1967, my parents, Gilberte and Andy Boghosian, took the first steps in what became a journey for our entire family. They opened a small storefront and fabric workroom at 10 Allen Street in Hanover, a building which had formerly housed a printing shop, a dry cleaner, an art supply store, a restaurant, and even a bowling alley. As this young family was relocating to the Upper Valley, they zeroed in on a modern, spacious home, walking distance to schools and the town. This unique building, which had been an architect’s personal home, featured ample glass that forged connections with surrounding trees and provided great views. But, since most glass allows two-way viewing, the realtor quickly realized that shading would be vital—and maybe even a deal breaker. 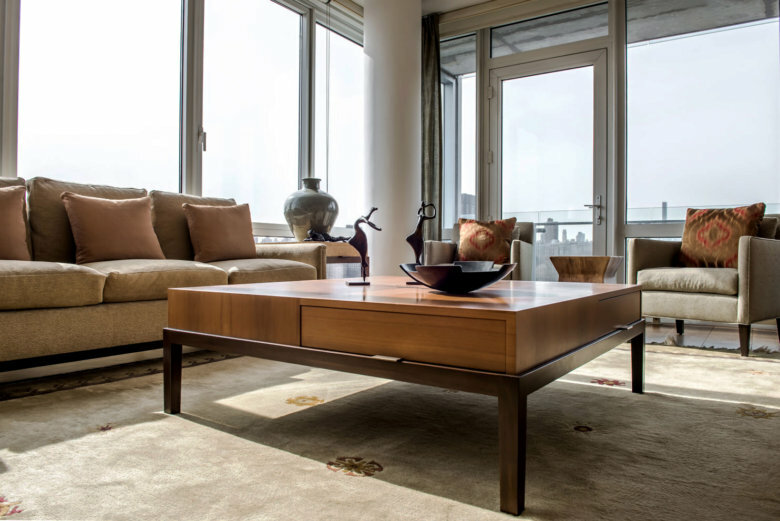 She brought us in to provide a little guidance before the sale was complete and the new owners asked for our help, not just for window treatments but to update the entire home with both finishes and furnishings. Designed in 1949 by famous architect Edgar Hunter and featured on the cover of Architectural Record Magazine in 1953, this was Edgar and Margaret Hunter’s personal residence. Together, they spent two decades in Hanover, New Hampshire, designing homes while both taught architecture and design at Dartmouth College. 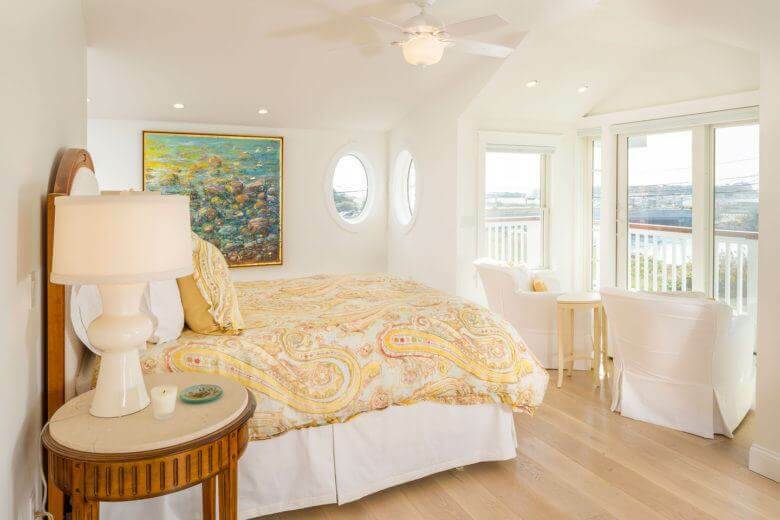 Cheryl and the team at Gilberte Interiors hand selected materials and meticulously managed the custom fabrication of the elements to make this country escape a comfortable and unforgettable home. Leaving a beautiful farmhouse in rural Vermont for “in town” living in Hanover, New Hampshire, appealed to this active couple. Planting themselves in Hanover would allow them to walk to the office, enjoy concerts and movies on campus at Dartmouth, and easily meet up with friends and other Dartmouth alumni for dinner. A second home in Quechee, Vermont started out as an occasional destination for this busy career couple looking to get away from it all. They loved Vermont and the outdoor activities they could enjoy around Quechee, but weren’t sure how often they would be able to make the trip. 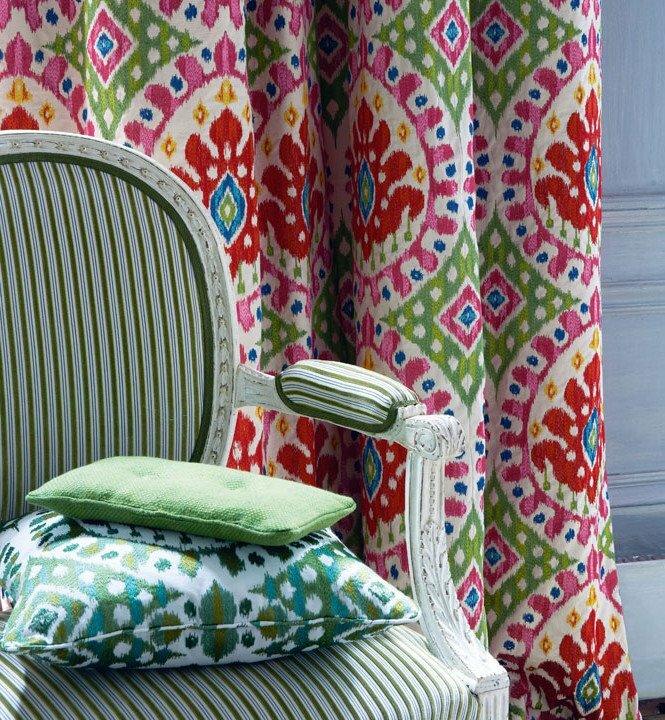 The convenience of being able to simply pop into their country life was their first priority when it came to design. Since there is seldom too much of a good thing, they realized that their simple getaway home for two might be creatively adapted to allow them to host their friends and grown children too. For some designers, building a relationship with a client is one part of the design process. At Giberte, it is the essence of everything we do. As designers, we find it is essential to be responsive to both our clients’ lifestyles and the innovations found within the realms of design and fabrication. 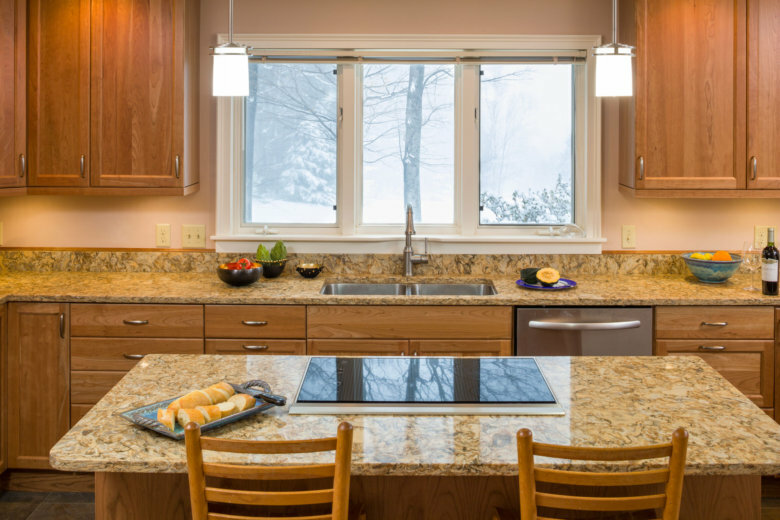 During a large renovation/construction project, a nearby Vermont contractor was faced with a vexing challenge when it came to sourcing world-class materials. "It is very important to us to make the process better for you, and to make sure you are happy in your new space. " 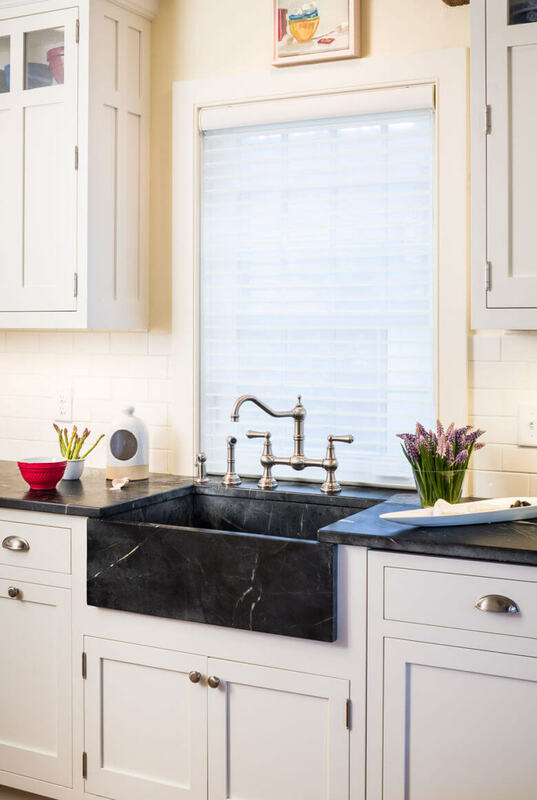 We’ve become one of New England’s leading design firms because we’re committed to making sure each client is truly satisfied with designs that endure. 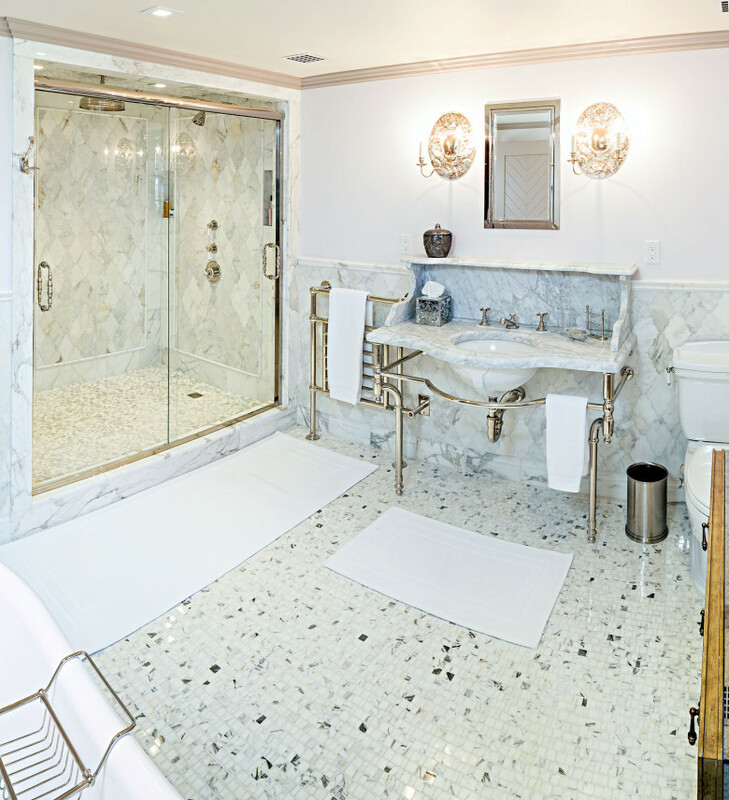 With 50 years of satisfied customers, we know that each project leads to the next – whether it is a matter of months, years, or decades in between calls. The vision that Gilberte started 50 years ago has developed into one of the leading design firms Read more. 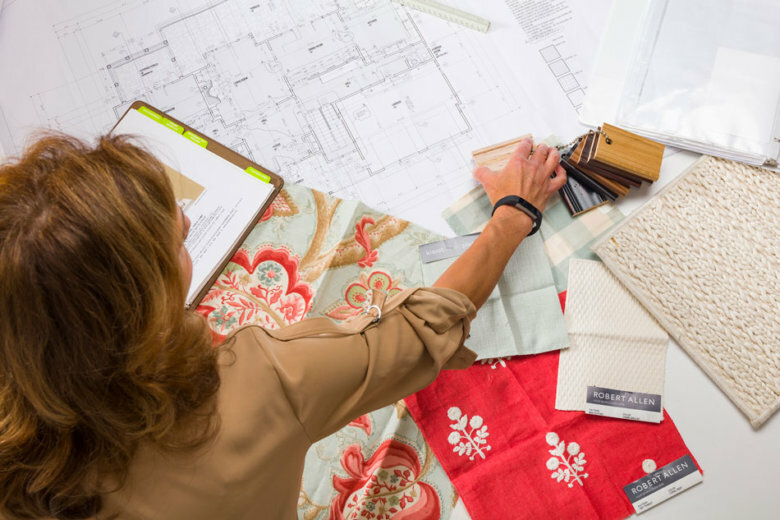 Cheryl is among the Northeast’s most experienced interior designers Read more. With more than 30 years experience in coordinating project fabrications and installations Read more. 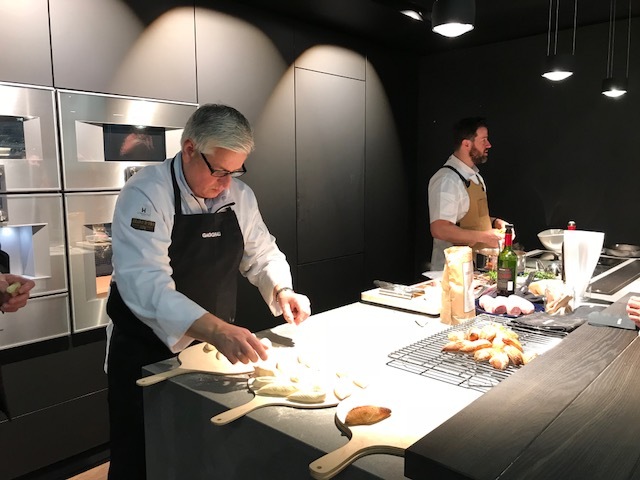 Our team behind the scenes plays a vital role in making sure everything we do at Gilberte exceeds your expectations. Read more. 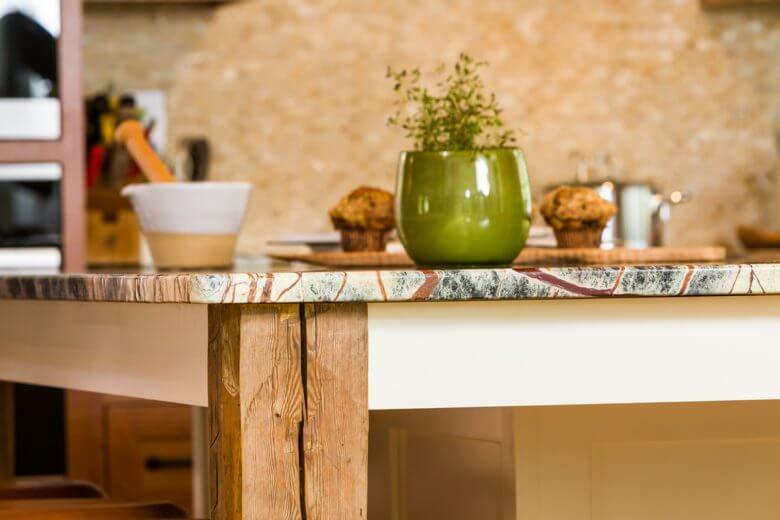 "Our clients know they can have absolute trust in both our designs and our attention to detail, allowing them to enjoy the process or just sit back and revel in the final result."